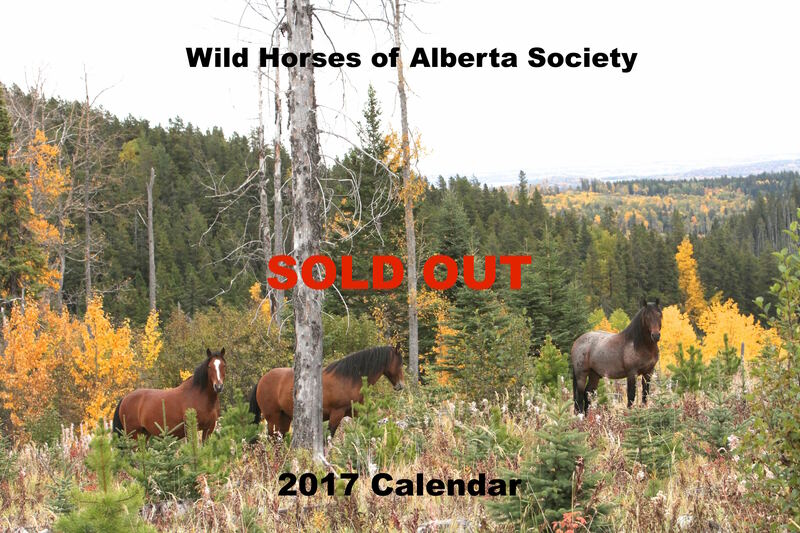 On behalf of WHOAS we would like to thank everyone who purchased our 2017 fund raising calendar. The demand has been overwhelming and we are now sold out. Next years calendar will be available by mid-October.